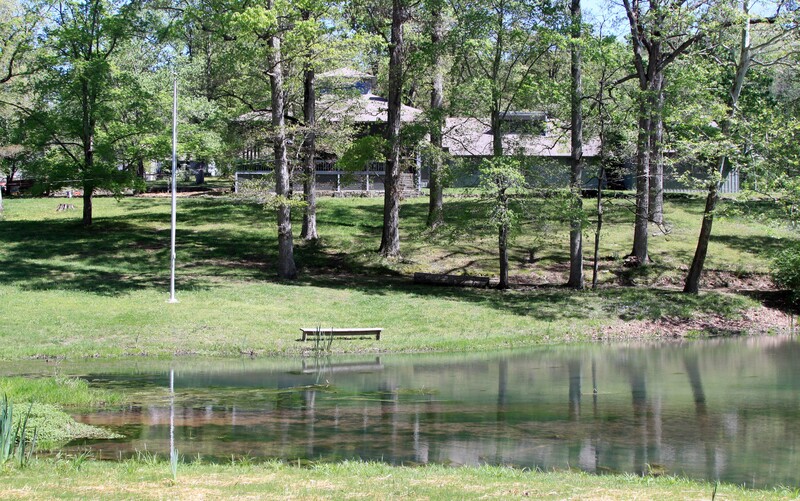 This silent retreat will be held at Bethany Hills Retreat Center, Kingston Springs, TN. It will include sitting and walking meditaiton, instruction, dharma talks and private meetings with the teacher. Retreat cost is $225. Participation for all three days is required. Fee covers lodging and all meals. There will be a separate opportunity at the retreat to make a *dana offering (donation) to the teacher. Two sliding scale spots are available for those who need financial assistance. Paypal is available here. If paying by check, information and address are available at this link. Please include your email address. Lisa Ernst is a meditation teacher and founder of One Dharma Nashville. She has been meditating for 25 years and received dharma teaching authorization in the Thai Forest lineage of Ajahn Chah, Jack Kornfield and Trudy Goodman. In her teaching, Lisa emphasizes both transformational insight and everyday awakening as an invitation to embrace all of the path’s possibilities. This entry was posted in Retreats and Events and tagged Bethany Hills, buddhism, Buddhist, Buddhist Meditation Retreat, Buddhist Retreat, dharma, Lisa Ernst, Meditation, meditation retreat, Middle Tennessee, Nashville, Nashville Retreat, Retreat, silent retreat, Vipassana, Vipassana retreat, Zen by Lyn. Bookmark the permalink.